What a lovely Christmas decoration for the Baby Nursery room! 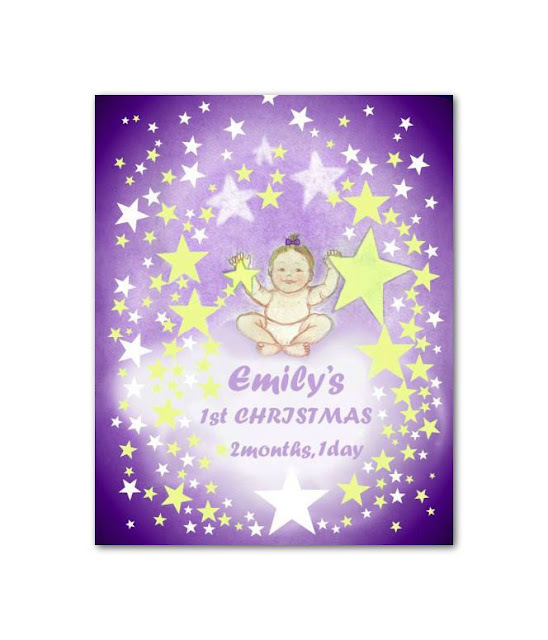 What a great way to remember your baby's first Christmas! Celebrate a new birth with this lovely Nursery Art! Nursery decor, Baby's First Christmas, Personalised, Nursery Art, Christmas Nursery, Baby room decor, Red, Custom Name, Nursery wall art, Nursery prints!